These RUBEN CANOUEN blue printed swimming trunks have a drawstring fastening and an elasticated waist. 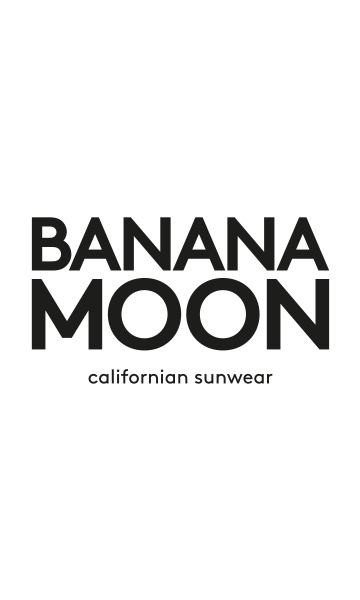 The Banana Moon Men’s logo is sewn on the rear pocket which also has a Velcro fastening. The trunks have a printed lining and include interior mesh briefs. Opt for the RUBEN CANOUAN swimming trunks for an on-trend look at the beach.